Eric Dayton is one of our faithful monthly donors. He has been supporting the Inn for longer than many of the staff have been working here, so we asked him about his story. Mr. Dayton used to send a cheque to support the Inn at Christmas, but when he retired from the Philosphy Department at the U of S he decided to switch to an automatic monthly donation. Although he has never been to the Friendship Inn himself, he has been faithfully supporting the work through his donations since 2001. Monthly donations are an easy way to support the Inn every day! 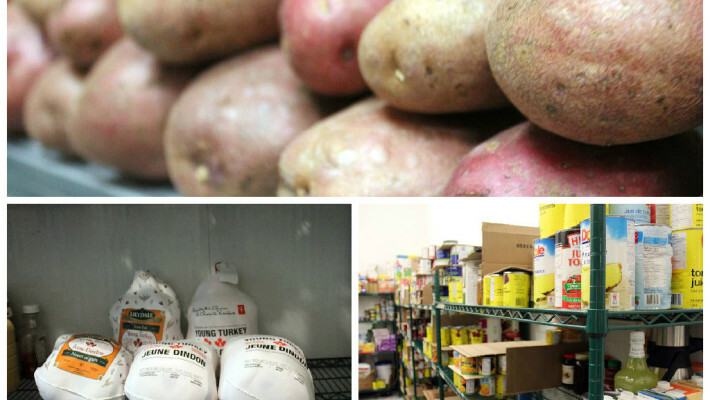 The Inn serves breakfast and lunch to those in need every day of the year. Monthly donations mean steady income to support the daily work of the Inn. To set up a monthly donation, contact the Office Manager, Lynn, at 306-242-5122. Or donate online (one time or monthly) with the donate now button above.